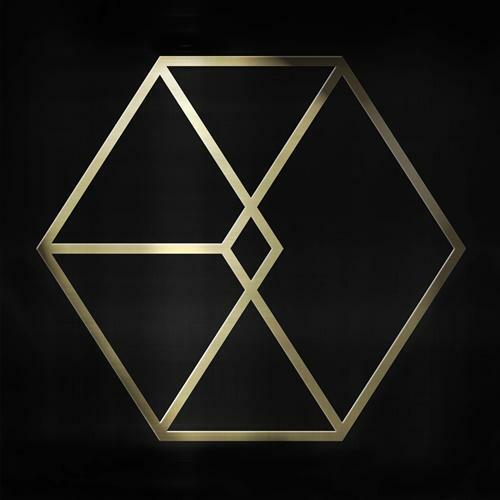 [by You-bin Ha] Already at the top of the music chart with ‘Call Me Baby’, released on March 28, EXO will release its 2nd album ‘EXODUS’, Korean and Chinese version, at noon today (March 30). Fans who have waited a long time for it, can’t wait to hear it. Its album contains more than 10 different genre to make it more dynamic and many artists like Stereotypes, Kenzie, Teddy Riley and SHINee’s Jonghyun, have participated to make the album rich. Additionally, EXO had a special gift for fans who were enthusiastic for its comeback promotion: the bonus track ‘First Love’ was available for 10 hours on March 29 for those who have completed the mission. This event was exceptional for fans to make them feel lucky. 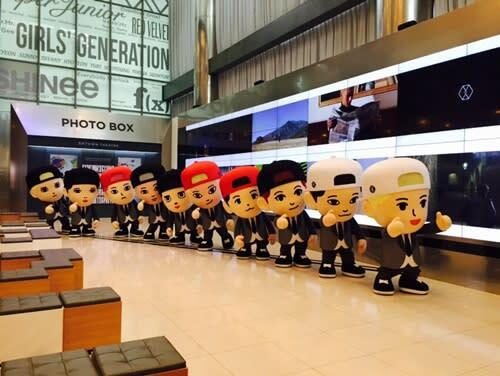 To let people know about its comeback, EXO’s characters figures were in different places in Seoul at SM TOWN Coex Aritum, Myeongdong and Sinchon.